The purported confrontation was reported in The Huffington Post which also provided eyewitness accounts. One day after the article was published, Netflix cut ties with Masterson after taking flack for not doing so sooner. 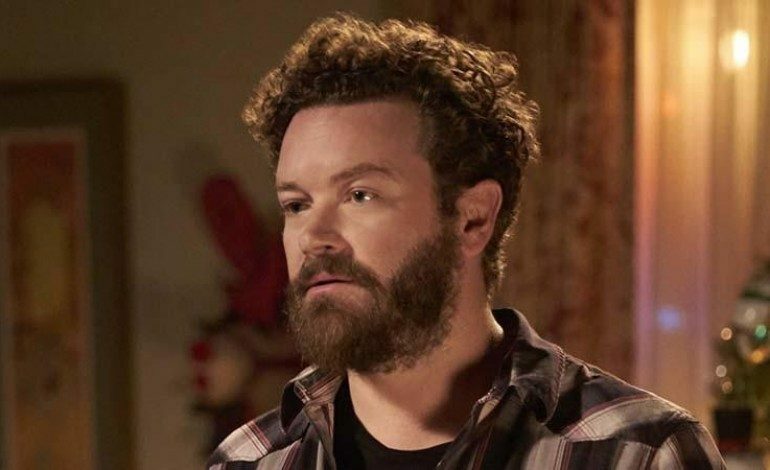 The Los Angeles Police Department had begun investigating allegations of sexual assault in March while Netflix opted to provide Masterson’s The Ranch for a 3rd season in July – almost five months later. Yeatman contends he did not realize he was having a conversation with one of the accusers. He went on to release his own comments after being fired by Netflix: “While I was coaching one of my daughter’s soccer games, I was approached by a stranger who asked if I worked at Netflix. She went on to question why we were not canceling a show in which one of the actors was accused of sexual assault. To try and end the conversation and refocus on the soccer game I made a careless and uninformed comment. I did not know that the woman was one of the victims and I deeply regret that I did not have the opportunity to focus on the conversation. 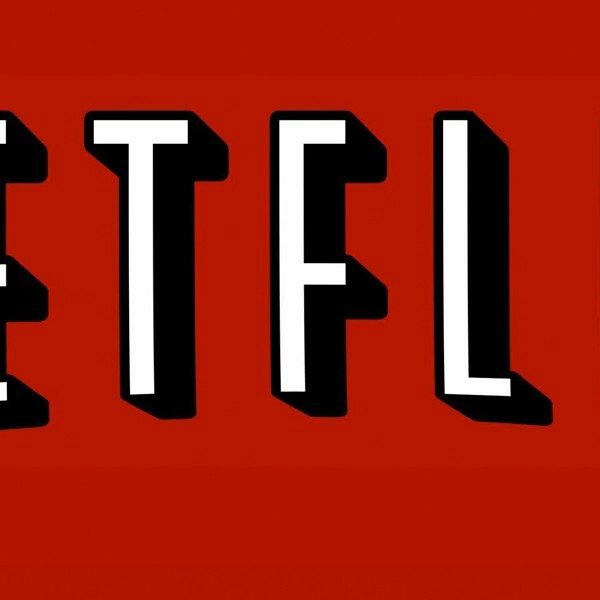 I am proud of Netflix’s values and I condemn sexual violence in the strongest possible terms. I have always believed that victims’ voices should be heard and that every victim should get the justice they deserve. My heart goes out to anyone who has been sexually assaulted or harmed in any way.